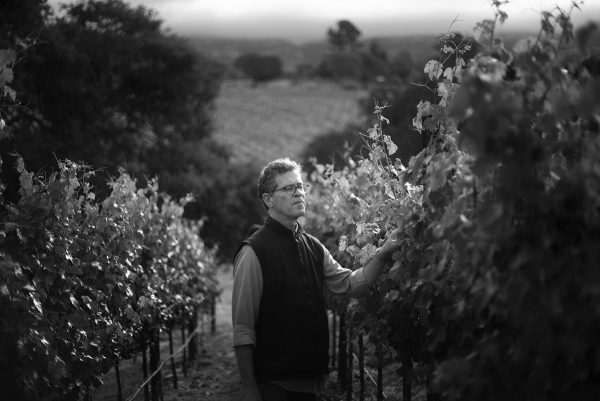 Pioneering winemaker Paul Hobbs established his eponymous winery in 1991 in Sebastopol, CA. After several years sourcing fruit for the winery, Paul Hobbs discovered a vineyard in the Laguna Ridge neighborhood of the Russian River Valley and named the estate in honor of his great-grandmother, Katherine Lindsay, who founded the Hobbs family farm in upstate New York. 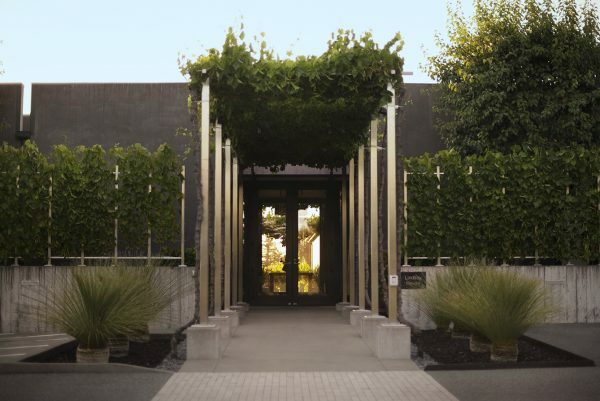 The site became the winery’s home in 2003 and exemplifies his vision and dedication to sustainability and his on-going quest to refine the art of winemaking with minimal intervention, yet meticulous care. 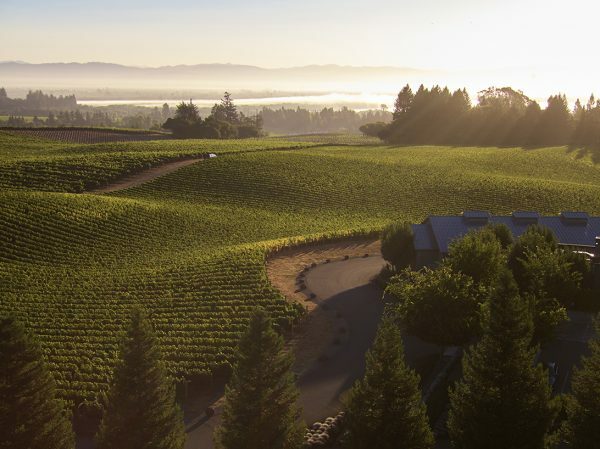 Today, Paul Hobbs Winery farms a collection of acclaimed estate and growers’ vineyards in the Russian River Valley, ‘true’ Sonoma Coast, Carneros, and Napa Valley.